Considering getting interior car repair services in San Diego? Carlsbad Collision offers a vast array of interior car repair services. Here are a few reasons to consider repairing your vehicle’s interior. You’ll be more likely to get a higher price for your vehicle if you’re trading it at the dealership or selling it to a third party if the interior is in good condition. Dirty stains and scratches on the surface of your seats or cabin materials will detract from your vehicle’s appearance. You’ll have more bargaining power if your vehicle is in good condition. A vehicle with a poor interior may be appraised at a lower price. KBB rates vehicles due to their condition which can range from poor to excellent. 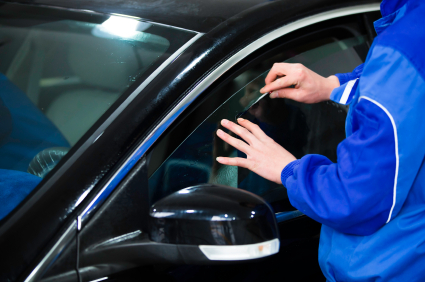 Maintaining your vehicle’s exterior and interior will increase your vehicle’s value. Vehicle interior repair is one of the easiest ways to get your car looking new again. Interior repair services may include fixing scratches, burn marks, dents, stains, scrapes and more. Contact us for an estimate on interior car repair services in San Diego.